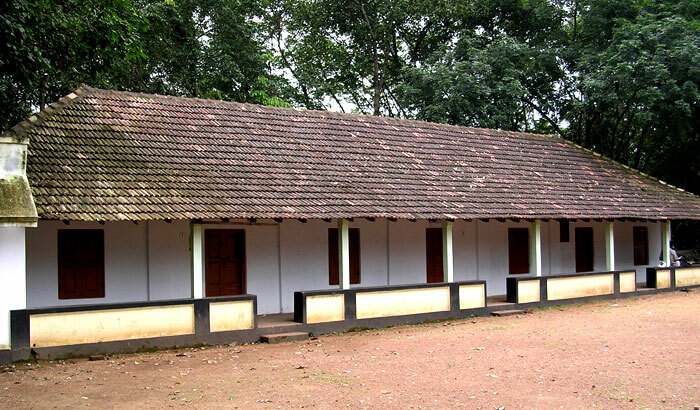 Mor Pathros Mor Paulose Church at Kadungamangalam was established in 1867 Dhanu 10 (M.E) in the name of martyr Mor Behnam Sahdo, by Thuruthiyil Varkey Ulahannan, a trustee of Karingachira church, after securing an order from Cochin government (No. 3004/1042). 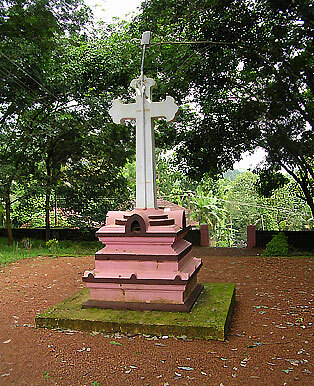 He was motivated to do so following the dispute between the then Metropolitan Palakunnath Mathews Athanasius and Karingachira church in 1867 on the lease of church land. However, this church was destroyed in 1868 due to a fire sparked by fireworks on the church festival day. In 1873, the rebuilt church was consecrated by the Metropolitan Pulikottil Mor Dionysius Joseph in the name of St. Stephen (Mor Sthephanous Sahdo). The church building was modified in 1879 (M.E. 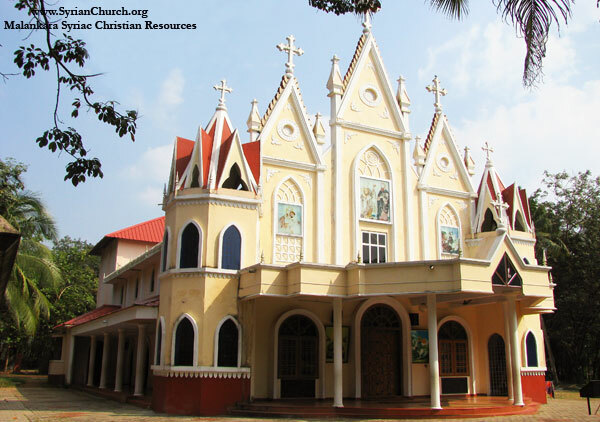 1054); later the church and the property was handed over to Mor Dionysius Shemvun, the first Metropolitan of Kochi, who initiated its reconstruction and named it after Apostles Peter and Paul. 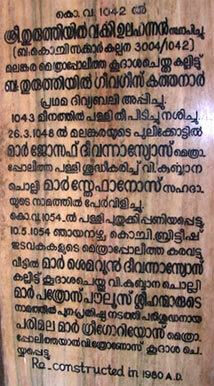 The thronos of the reconstructed church was consecrated by St. Gregorios Geevarghese Chathuruthil (Parumala Thirumeni). When the Metropolitan Mor Dionysius Shemvun passed away on 2nd October 1886, his mortal remains were interred in the Kadugamangalam church. The church was again remodeled in early 1980's. The foundation stone for the new church was laid on September 14, 1980 by Kassisso P K Sleeba Pattasseril (later ordained a Corepsicopa). 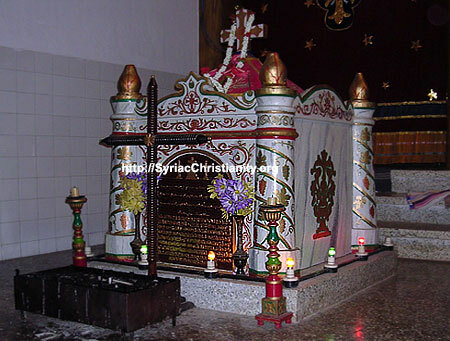 On February 11, 1982, the Madbho of the newly built church was consecrated by His Holiness Ignatius Zakka I Iwas during H.H's first Apostolic visit as the Patriarch of Antioch & all the East. Again some modification of the church was made in 2006 under the leadership of Kassisso Kuriakose Ammencheril (later ordained a Corepsicopa) and was later consecrated with Holy Mooron by the diocesan Metropolitan H.E. Mor Gregorios Joseph, assisted by other Metropolitans of Malankara.